How do you stick to healthy eating when weeks of holiday food are always in plain sight? 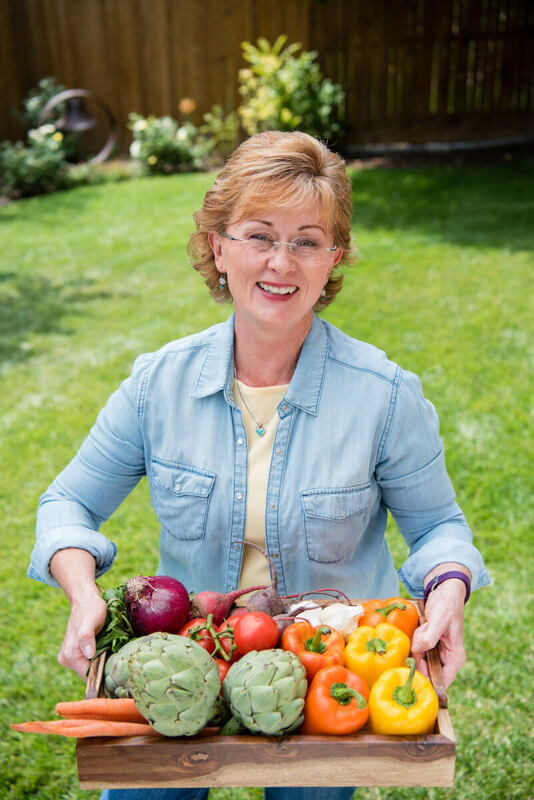 If you have prediabetes you are trying to build a healthy plate of food at most meals. During the holidays–or mid-November all the way through to January 3rd–tempting and tasty food is everywhere. So before you begin to waver in your commitment to creating balanced blood sugar and intentional eating habits, remember what a healthy plate looks like. Keeping this healthy plate in mind during every holiday meal may help you to focus on your favorites and ignore the rest! You’ll see and smell lots of great food and can’t control what is served. Plan ahead to overcome this challenge. Do your best to eat at your normal times. Your blood sugar balance needs predictable meal times. Carry a healthy snack with you for in between meals. Offer to bring a dish to every party or gathering. When dessert is on the menu, serve yourself fewer carbs during the meal. It’s a great time to skip the bread. When we’re hungry it’s easier to overeat. Don’t skip meals to save calories for tonight’s feast. This is not about perfection. Robust health is more about getting back into your healthy habits with enthusiasm. Decide whether to Skip or Portion-Control typical holiday foods. Looking forward to Aunt Maryjo’s famous stuffing and gravy? Don’t skip it…take a small serving. Not a fan of pecan pie? Skip it altogether. Seek out vegetables. Fill your plate half-way with whatever vegetables you can find. Fill up on veggies and other decisions are easier to make. Honor your brain by eating slowly. It takes at least 20 minutes for your brain to realize you’ve eaten enough. Walk away from the buffet or treat table and enjoy your food. Stand or sit where you cannot see the food. Many holiday activities are obligations you’d rather skip, but can’t. Devote yourself this year to having interesting conversations or playing fun games. When we’re engaged with others or in fun activities, boredom can’t push us into overeating. Past holidays that include painful memories or challenging people by the dessert table can lead to emotional eating. Practice self-care and enter each holiday with boundaries and support. Can you team up with someone you trust and focus on spending time with them? Holidays are filled with happy memories of eating certain foods. That’s okay! Your commitment to good health can still be honored as you enjoy the holidays. You can also make new memories as a person of vibrant good health.